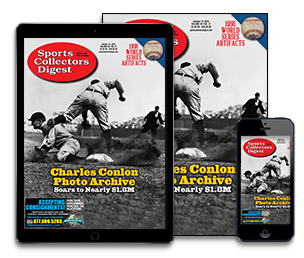 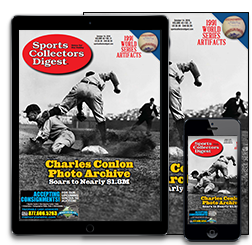 Save 85% When You Subscribe Now to the Most Respected Sports Collectibles Magazine! 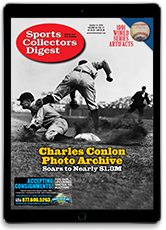 Canada and Foreign All-Access and Print Only subscription: Canada add $26.00. 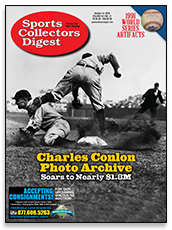 Foreign add $52.00.